In a rare offense to regularity, End Credits is taking the week off for your not-so regularly scheduled programming. End Credits is taking the week off as CFRU spends the week running Black History Month programming from 12 pm to 6 pm on Monday, Tuesday, Wednesday and Thursday. The show will return at its regularly scheduled day and time next Wednesday, February 20, at 2 pm. 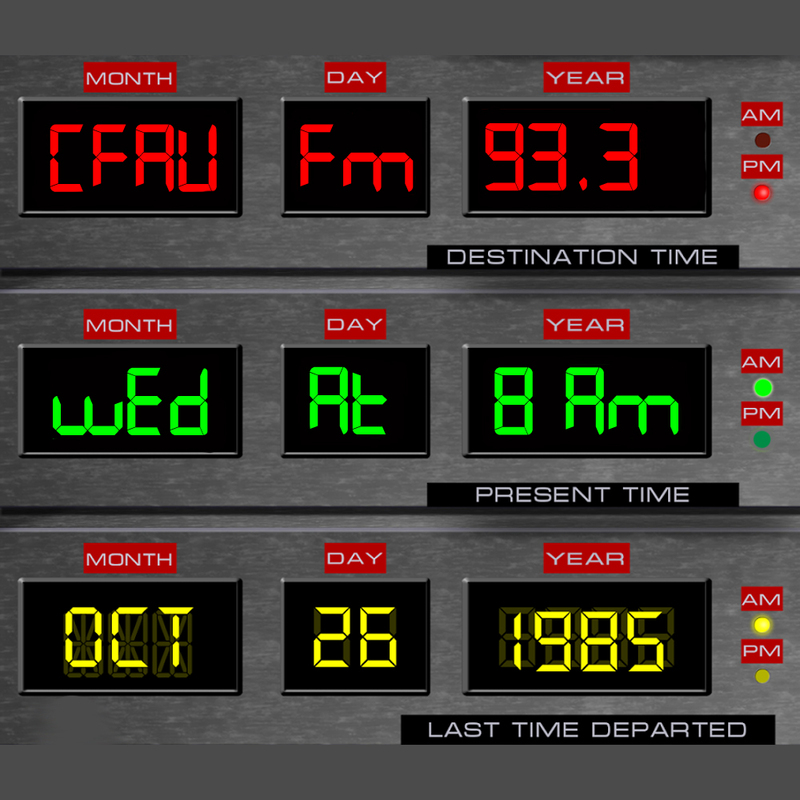 For the full CFRU programming schedule, you can visit the station’s website here. In the meantime, you can check out the Guelph Politicast channel for past episodes of the show, or you can download them on iTunes, Stitcher, Google Play and Spotify. Also, you can head over to Eventbrite and buy tickets for “Robyn Maynard & Desmond Cole In Conversation about Black Lives in Canada.” Journalist Desmond Cole, and author Robyn Maynard will talk about the work that they do, and the experience of Black lives in Canada and the United States. This is a co-presentation of CFRU and the Central Student Association. The event will take place in the Thornbrough Building, Room 1200, on the University of Guelph campus on February 25 at 7 pm.